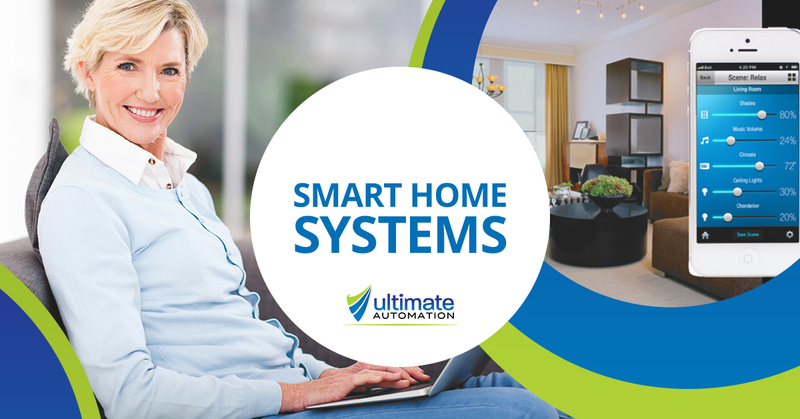 As your Indianapolis home automation experts, Ultimate Automation knows a thing or two about ways to make your home smarter and more efficient. We offer a wide variety of smart home products that can give you full control over the operations of your home, helping you become more productive, and making your home more secure and energy efficient. Any other scenario you can dream of! Give us the story behind what you are trying to accomplish with your smart home system and we will reach out to you ready to talk ideas. Your home improvement project should be exciting and fun—let the Indianapolis home automation pros get the job done right! Request a free consultation today.